Clinical Ladder Programs or Clinical Advancement Programs (CAPs) are an essential component of staff nurse professional development, satisfaction, and retention. There is a need for more evidence regarding developing CAPs. CAP initially launched in 2004. Nurses accomplished tasks in four main areas: clinical, education, leadership, and research, which reflected and incorporated the 14 Forces of Magnetism. 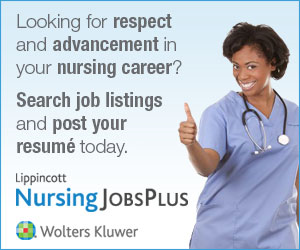 In February 2012, the newly revised program was launched and renamed Professional Nursing Development Program. The new program was based on the 5 Magnet(R) model components, the Synergy Professional Practice Model, and a point system which enabled nurses to utilize activities in many areas, thereby allowing them to capitalize on their strengths. The purpose of this article is to discuss the development, revision, implementation, and lessons learned in creating and revising CAP.